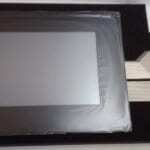 The benefits of buying Allen Bradley 1000 touch screen replacement from Monitech are substantial. 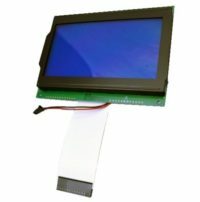 We offer an upgrade over the OEM; the touchscreen that your unit currently has is very old technology, nearing the end of its life cycle. 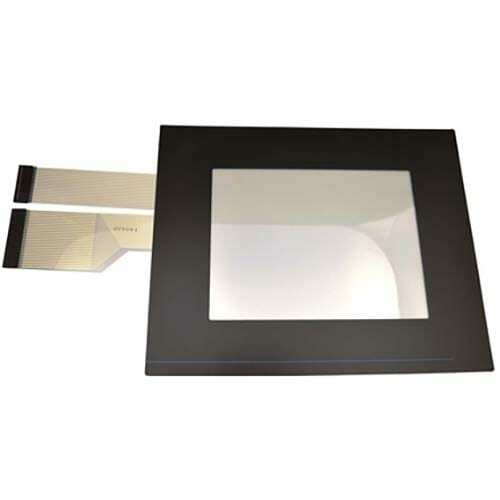 Our Panelview 1000 replacement screens are built with the current technology with a very long life expectancy. 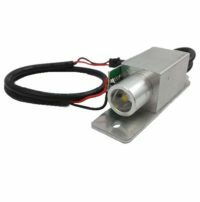 We offer this new technology, at a much lower cost than the OEM charges for their replacement parts. 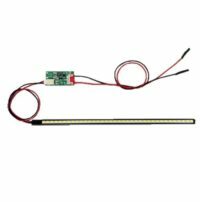 In addition to the monetary savings and enhanced performance of our upgrade kit, we have very quick lead times, therefore, we can often ship your new upgrade kit the same day your order is placed! 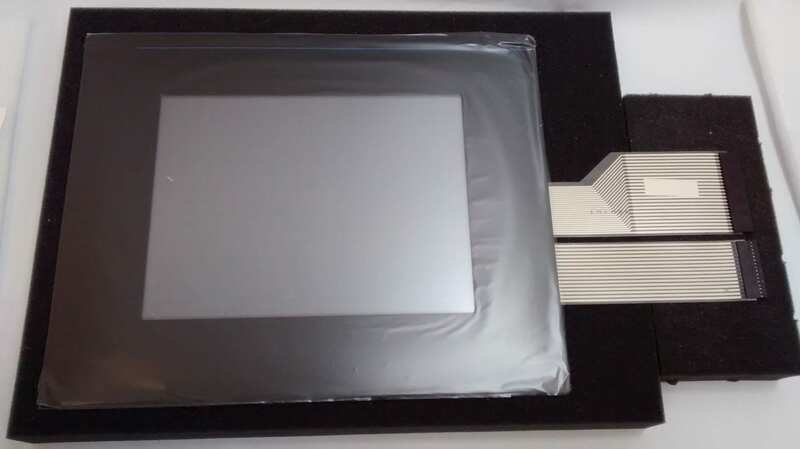 If you would like to order a Allen Bradley Panelview 1000 touch screen, please feel free to Contact us! 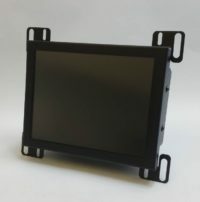 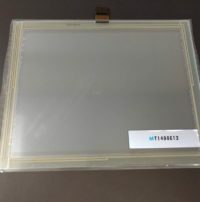 We also carry many LCD upgrade kits which include a new industrial strength LCD monitor and a cable kit with power and video connectors for a simple and easy installation.